Most females experience some form of discomfort when that time of the month arrives, be it menstrual cramps, breakouts, exhaustion or mood swings. You no longer have to ball up on the couch and suffer in silence, girlfriend! Read on to find out the food that can help to relieve your discomfort and what food to avoid like the plague when you’re on your period! Feeling exceptionally bloated? 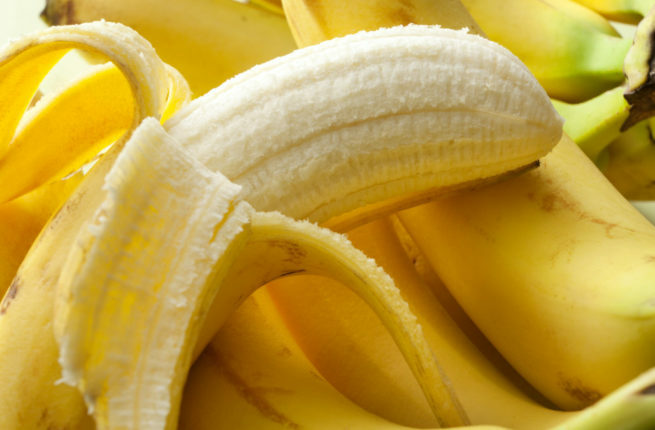 Try adopting the monkey diet by incorporating bananas into your meals! 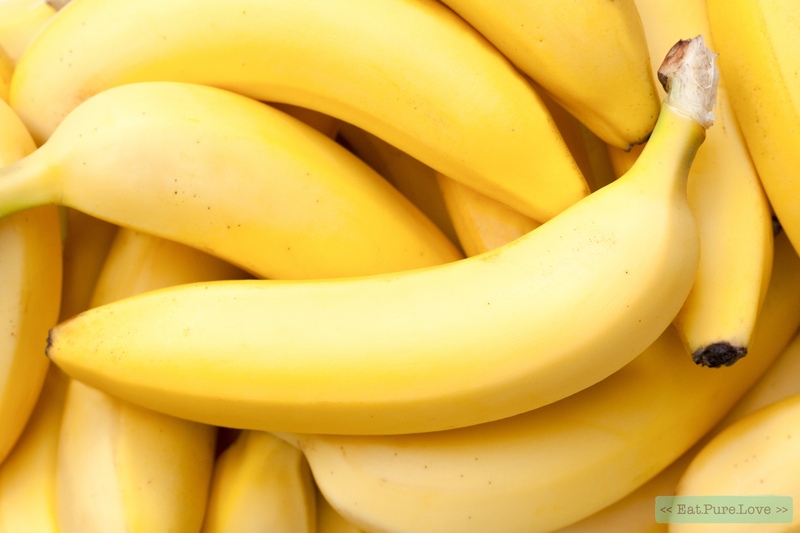 Be it a fruit salad or an acai bowl topped with banana slices, this fruit helps to reduce bloating and relieve cramps as it is rich in vitamin B6 and potassium. It also provides a great source of energy, perfect for those terrible days when you feel like a wreck! Even if you’re not a fan of Charlie and the Chocolate Factory, chances are you will probably have intense chocolate cravings at this time of the month. If curbing your cravings seems impossible, it’s time to sink your teeth into that dark chocolate bar you’ve been eyeing. 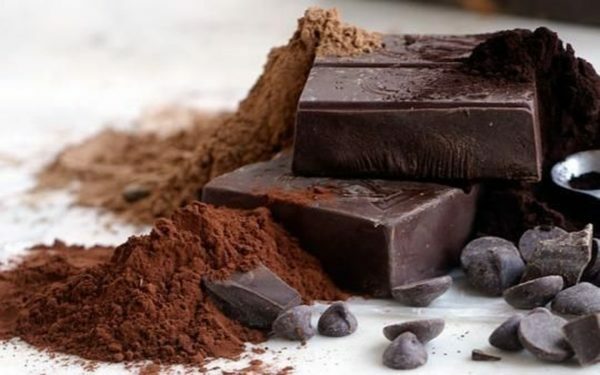 While it is highly advisable to stay away from food with high sugar contents, dark chocolates are an exception as they are low in sugar and provides a rich source of magnesium. Choose one that has at least 70% cocoa, and this chocolatey goodness can help to relax your cramps while elevating your mood! When you’re on your period, it’s normal to transform into a food fighter and eat twice (or even thrice!) the amount you usually consume. Instead of eating the usual rice and noodles, why not try Hummus with pita bread? 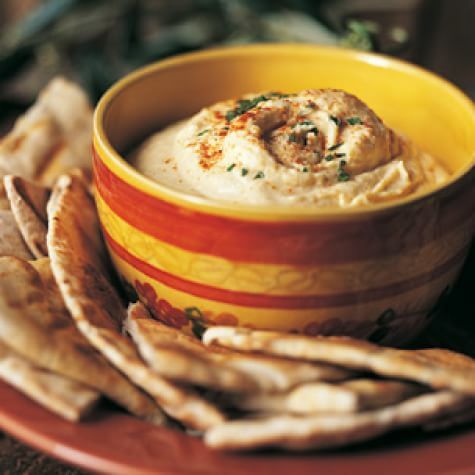 Hummus is a tasty dip made from chickpeas, beans and many other ingredients which are rich in nutrients. It contains the necessary amino acids to improve your sleep quality and uplift your mood. Say goodbye to mood swings! Fried chicken and french fries are some of the food I have major cravings for when I’m on my period. 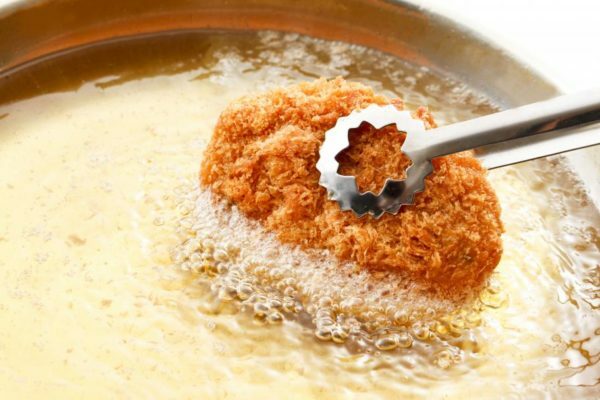 However, staying away from these fried food would be a wiser choice as they increase your estrogenic levels which can worsen your mood swings. 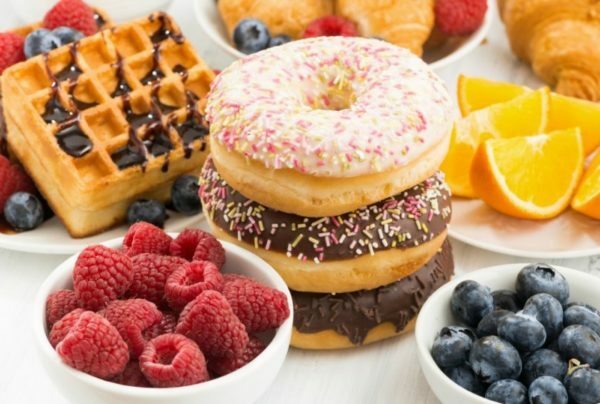 Excessive intake of such unhealthy food may increase your chances of breast cancer. 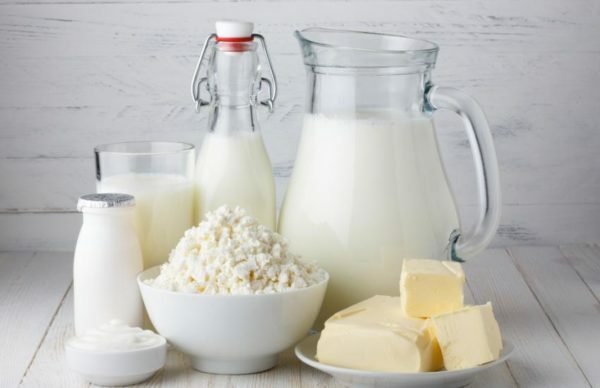 Dairy products such as milk and cheese should be avoided as much as possible when you’re having your period, as these products which are high in arachidonic acid may be the main culprit behind those torturous menstrual cramps. By cutting down on your diary intake, such as having your coffee black, you will be able to avoid worsening your bloating and cramps. Sugar, spice and everything nice! These are the ingredients chosen to create the perfect premenstrual monster! Avoid at all cost, as these are the food that result in blood sugar fluctuations, leading to major mood swings. Furthermore, food that are high in sugar content increase fatigue and weakens your immune system. Those sugary guilty pleasures have more detrimental consequences than you can imagine. Now, you can bade farewell to those cramps and mood swings, and get back on track with your life again!